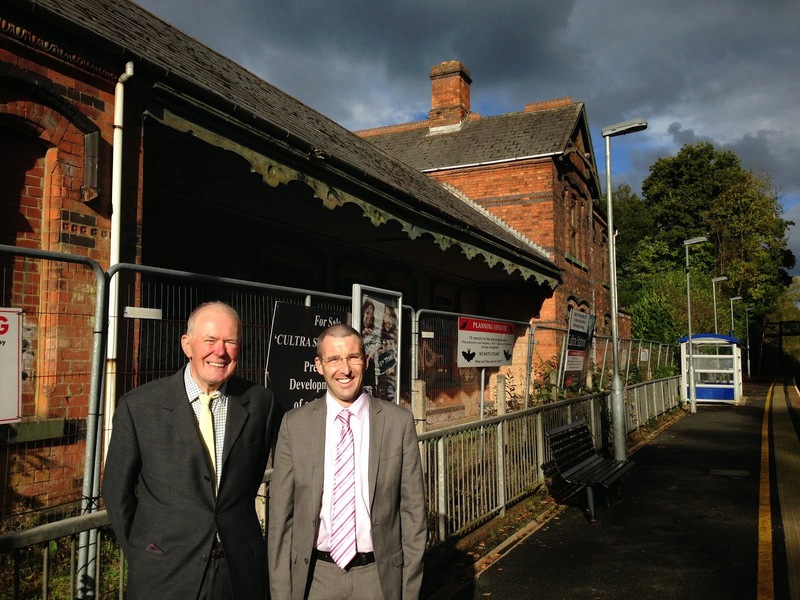 My Alliance colleague Councillor Larry Thompson and I have welcomed the decision by Planners to approve plans to restore the historic Cultra Railway Station building in Holywood. 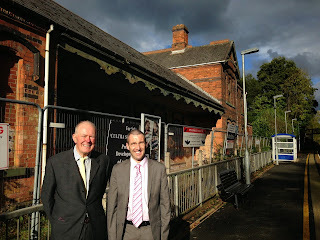 Councillor Thompson and I have been leading the campaign to Save Cultra Station along with other interested people and organisations such as Holywood Conservation Group. The campaign was formed in 2011 when the listed building fell into a perilous state and was put on the market by Ireland’s bad bank NAMA. The planning approval was endorsed by North Down Borough Council on Tuesday 14 October 2014 and whilst I remain very disappointed planning approval took over sixteen months I am thankful to all those who helped us achieve this important milestone and for the patience of the developer. Whether it was Dominic Hannigan TD who helped secure sale by NAMA in late 2012, successive Environment Ministers Alex Attwood and Mark H Durkan or the many interested people and organisations, together we have delivered a success story to be proud of. With planning approval now granted we are finally all on-board and ready to travel forward at full steam towards restoration. Well done! A just reward for your perseverance.